The sophomore effort from Hell Within doesn't really help the band's case. The first disc "Asylum of the Human Predator" fell short on many levels, one of those included the actual song writing ability of the band. While Hell Within isn't composed of terrible musicians, the overall quality of song leaves a lot to be desired. At this point the over populated genre known as metal is continuing to spawn bands that have nowhere to go in terms of arrangements, composition, and decipherability in sound. 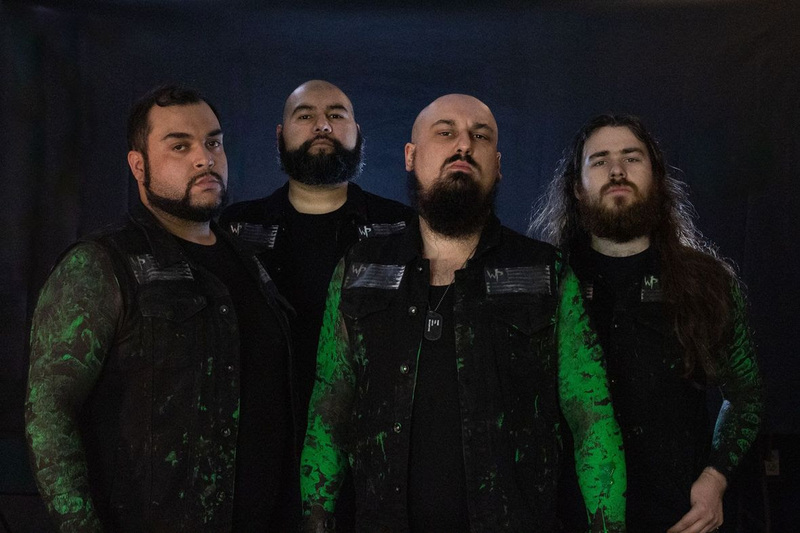 Due to these harsh restrictions bands, like Hell Within, tend to recycle much of what has already been written whether it is of their own past material or that of others. Yes, I am aware that it is almost impossible to not find likeness between a particular riff that sounds a lot like another riff or another band, but this is an indicator of what must happen for bands like Hell Within. 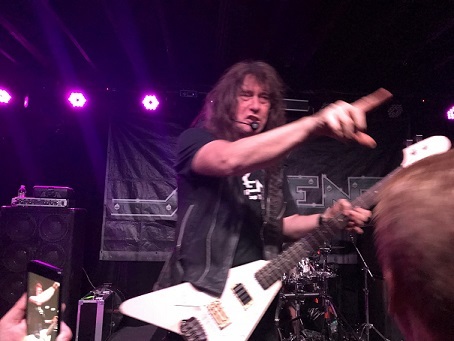 What needs to be done is an approach that allows bands to break away from the typical metal guidelines and really gamble with their abilities. Until that happens, albums like "Shadows Of Vanity" will fall short and get lost in the mix. The band's first album was not exactly a great start either, which only meant that their following effort was going to follow suit. 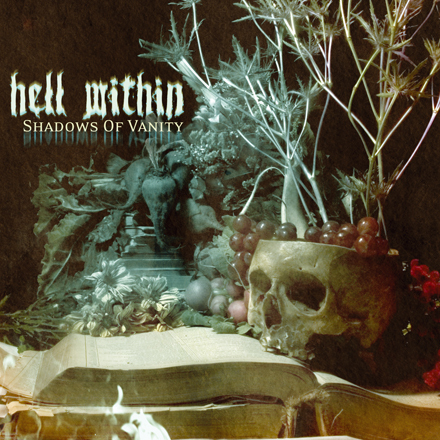 "Shadows of Vanity" falls in line with the rest of the so-so bands out there and lacks a face. In the long run bands like Hell Within will not last long as a group or amongst people, they are in a critical period where a lot of similarity plagues the market and the only way to be cured of such a commonness is by being bold.